Home for marginalized children, Thane, India – This home for 30 children replaces an existing facility which tends to flood and lacks ventilation. The proposal reacts to the constrained site by leaving a void for ventilation at the back of the site, drawing air upward and providing indirect light. That this is mainly a space for children is reflected in the playful design sensitive to their scale and perception. 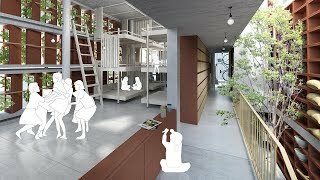 Learning Center in Bandung, Indonesia – Set within a park, this “micro” library aims to raise literacy by offering attractive spaces for reading. 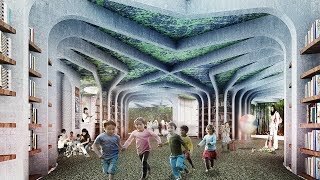 The proposal is part of a larger project to construct a network of libraries across the country. Basic construction methods are easily achievable in the local context. By putting together simple components in a creative way, the project achieves complexity with minimal means. 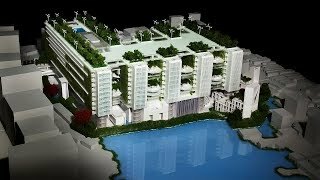 BRAC University campus, Dhaka, Bangladesh – This project achieves the impossible on polluted swampland in Dhaka: it adds both built and open space to the city. 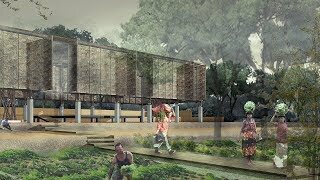 Working with the client, an NGO-run university by BRAC (Building Resources Across Communities), the project team proposes a building that floats above the pond. 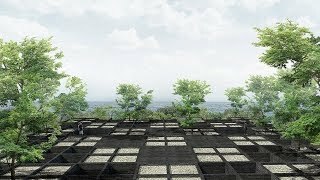 The whole ground level of the project is opened to the public. Above, sustainable thinking permeates the design of the university building. 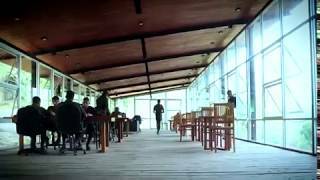 Ban Chang Town Hall, Rayong, Thailand – The project began with a decision by the local community to invest in constructing a community hub instead of financing their annual festival – durable rather than temporary investment. The open-air structure is intended to be functionally vague to host varied activities. The use of fly ash is common as a partial substitute for cement. In this location, near a large coal power plant though, it takes on additional meaning as the conversion of industrial waste into structure. Organic agriculture in Parung, West Java, Indonesia – An Indonesia-based non-profit, non-governmental organization Urban Poor Consortium (UPC) acquired a parcel of land at the edge of an existing village 40km south of Jakarta to protect local farmers from imminent eviction. Plans were recently made, with the support of local stakeholders, to transform the existing farmland into a training center for young farmers interested in promoting organic agriculture. 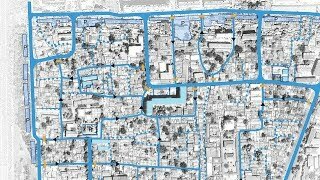 Baitasi urban regeneration, Beijing, China – Initiated by a state-owned enterprise, the project offers a set of strategies for the regeneration of the Baitasi historic neighborhood in the west downtown district of Beijing. The proposed scheme empowers local stakeholders and vulnerable on-site residents to upgrade infrastructure and public services, while encouraging them to improve their housing and workshop units themselves. 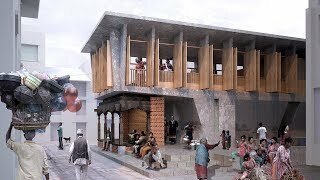 Multifunctional public space in Thecho, Nepal – This project replaces an existing dilapidated guesthouse with a new multifunctional building. The new structure keeps a historic Paati – a type of covered public space. Wrapped around the Paati is a plinth design with a water tank at the center, providing safe water to the community. When needed, the seismically sound structure can also be used as emergency shelter. 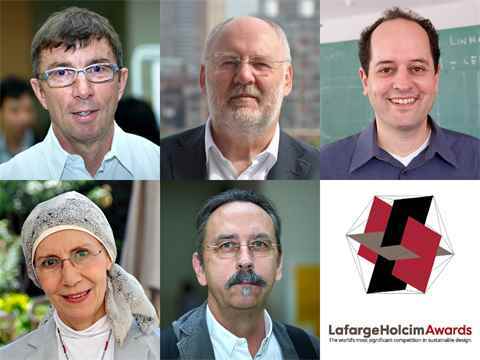 The LafargeHolcim Building Better Recognition is awarded to a winning project from a previous competition cycle, that has been realized and stood the test of time as a particularly successful example of sustainable building. 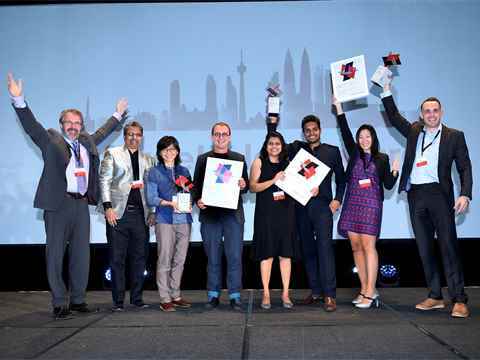 In Asia Pacific, this accolade went to Robust Architecture Workshop in Colombo, Sri Lanka, represented by Milinda Pathiraja. Their design for a community library, built with the support of former army personnel, shows that “turning swords into ploughshares” can be realized even today. 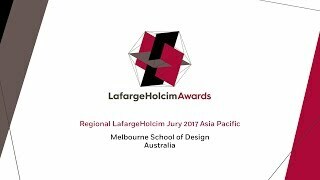 The LafargeHolcim Awards 2017 jury for region Asia Pacific met at the Melbourne School of Design, Australia to select projects using the “target issues” for sustainable construction. 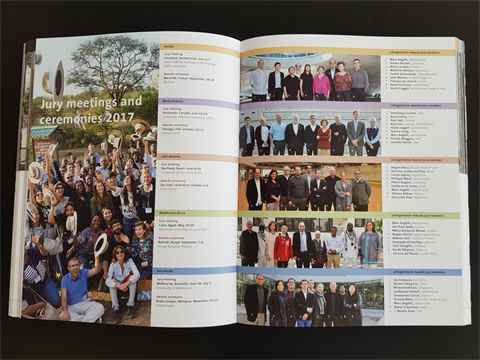 Take a peek behind the scenes.